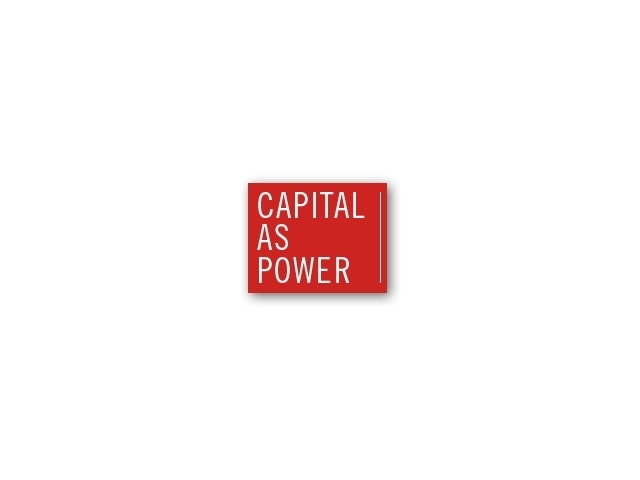 OVERVIEW: Existing theories of capitalism, mainstream as well as heterodox, view capitalism as a mode of production and consumption. 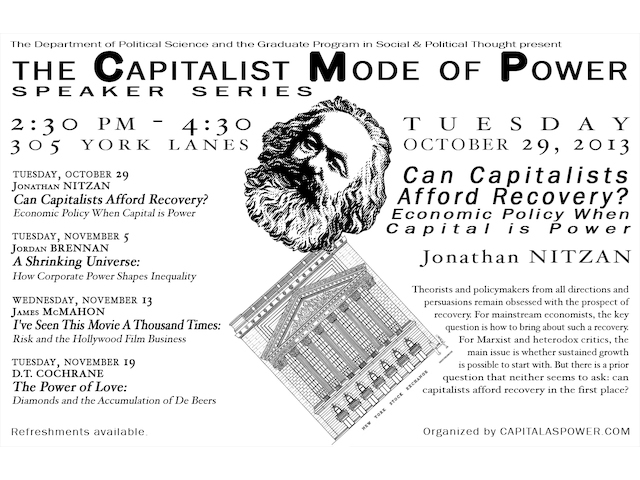 The purpose of this speaker series is to interrogate capitalism as a mode of power. 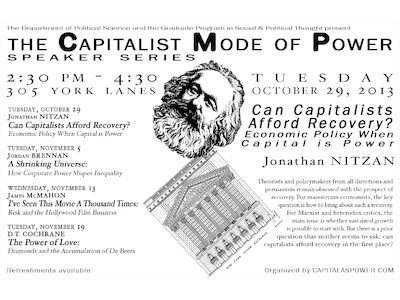 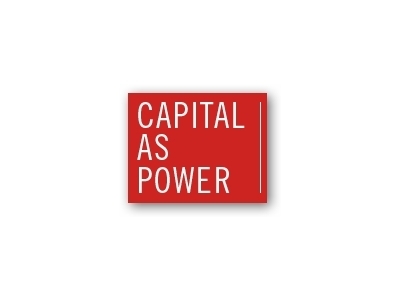 The talks are organized by The Forum on Capital as Power (www.capitalaspower.com) and sponsored by the York Department of Political Science and the Graduate Programme in Social and Political Thought. 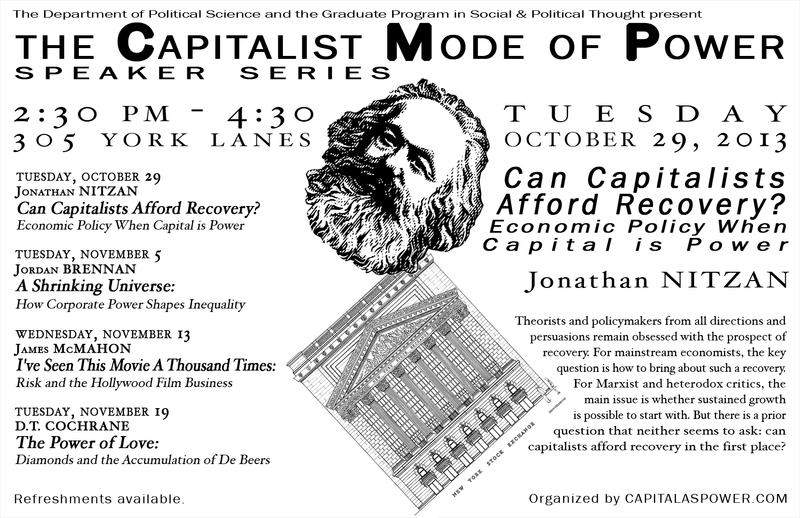 There will be refreshments and all are welcome.